Our policy at Prime Media of internal promotion of your E-business and product is the fundamental concept of our corporate culture and has been an essential factor in our exceptional success. OUR TEAM OF MEDIA PLANNING PUT THEIR EFFORTS FOR MAKING ADVERTISEMENT MORE SUCCESSFUL. Fresh ideas, innovative solutions, intuitive flashes of insight; these are Prime fundamental tools for creating each client unique message in today complex marketplace. Everything we do is driven by one thing the desire to design outstanding, effective creative that produces results for our clients. 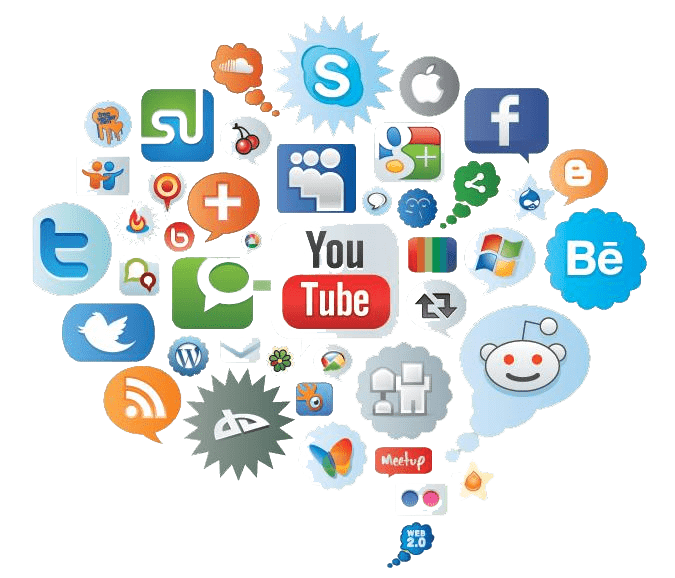 Because of our ethical principles, we are committed to providing you the best services of digital media in Pakistan, social media marketing for your business. With a lot of experience of working in this field, we have a strong marketplace with which we provide you with exceptional services to enhance your business profitability and expand your customer's circle. Culturally our work founded on a core set of values, it’s our team management that provides leadership plan participation to successfully operate your business online. Prime media have a lot of opportunities for promoting your business successfully in both online and off line market. Our policy at Prime Media of internal promotion of your E-business and product is the fundamental concept of our corporate culture and has been an essential factor in our exceptional success. Purpose of our all efforts is to serve you, promote your business and company in the market by providing outstanding service to all customers. Our visualization with our work is to develop quality relationships with our clients and customers. Do we work for you and it's very important for us to know what aims and parameters have you set for your business? How might you imply these values and goals? And Prime Media works to provide you with helpful suggestions and examples to achieve these targets.